Inside The Troggs dressing room at The Albert Hall, London. Captured moments before they go on stage to perform their last show of "The Spencer Davis Group, The Yardbirds & The Troggs In Concert" Tour. 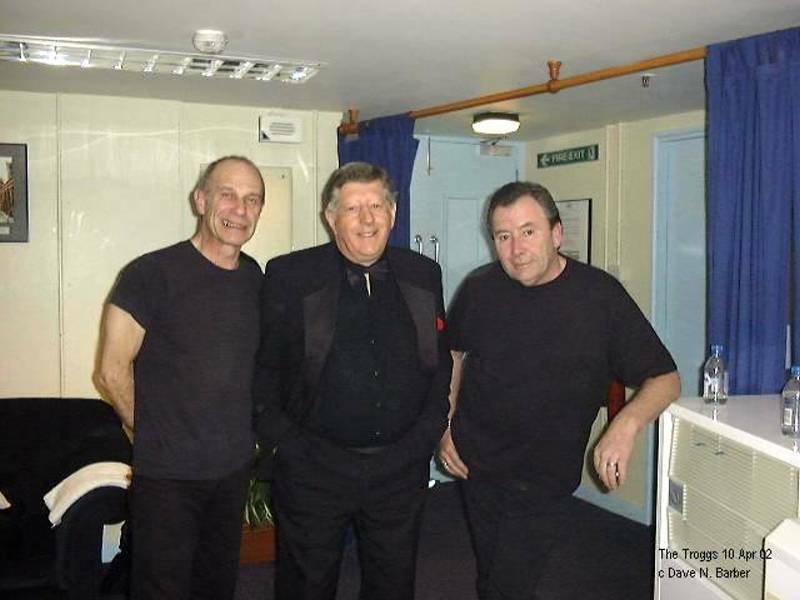 (From left to right) Chris Britton, Colin & Reg Presley.